Plantations line the coast and tidal rivers in the states of Georgia and South Carolina. 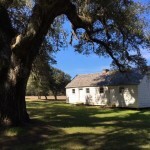 Today many of these properties are recognized by listing in the national register of historic places or as national historic landmarks as well as being conserved as historic sites and state parks. 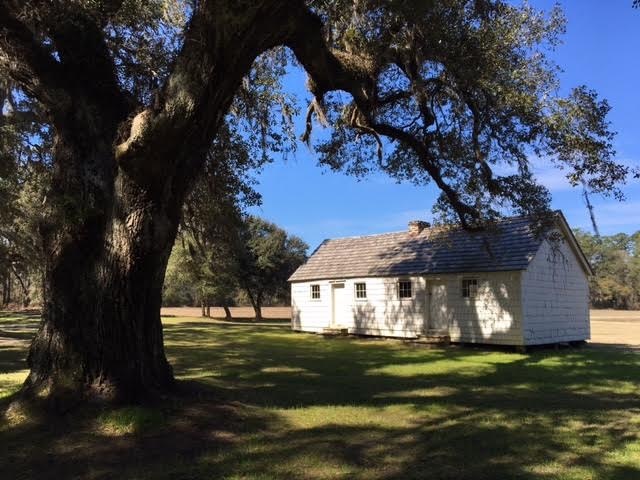 They preserve the plantation houses, designed landscapes, and, in a few places, the dwellings of enslaved people. 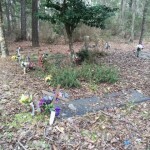 And, here and there, one can find a few still active and tended plantation cemeteries. Although the region has been impacted by industrial development and even more so by resorts and second homes, its natural resource values are recognized: for example, part of the region has been designated as the Carolinian-South Atlantic Biosphere Reserve. 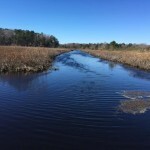 There are also significant public and private open space conservation efforts underway including the Ashepoo, Combahee and South Edisto Basin in South Carolina. 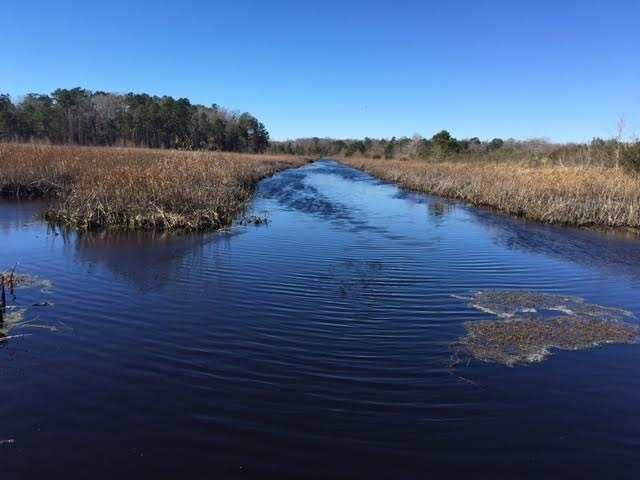 Known as the ACE Basin Project this is a multiple stakeholder effort to manage the coastal area and adjacent 100,000 acres as diverse wildlife habitat – one of the largest undeveloped estuaries on the nation’s east coat. What is not as evident is how these pieces – the plantations, the wildlife preserves, and coastal waterways- fit together, to tell a powerful story. 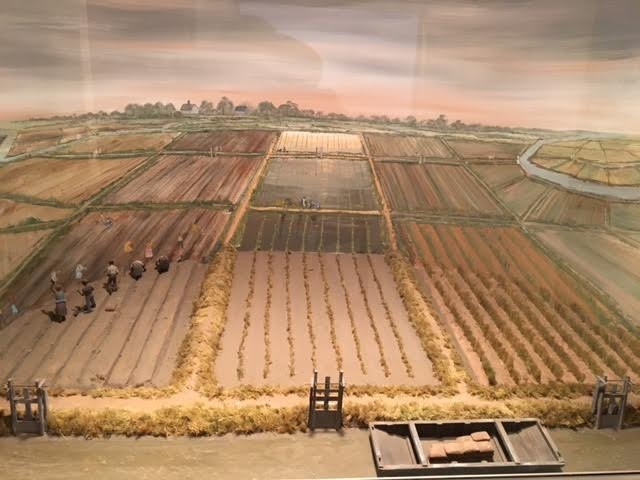 This is a unique landscape that represents one of the less well known chapters of the “Columbian Exchange”. A term used to describe the exchange between the “new” and “old” worlds that triggered the dramatic transformation of the culture and environment of the Atlantic World ecosystems. The impact wrought by Europeans are well understood as is the contribution of crops like corn, tomatoes, potatoes and tobacco on Europe. What is not well known is the transfer of indigenous knowledge of rice growing from the west coast of Africa to North America as part of the establishment of plantation slavery. 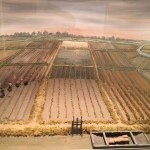 This contribution included crucial technologies such as irrigation and water control and techniques of milling as well as a skilled labor force with centuries of experience. This transmission of knowledge of traditional agricultural systems is being increasingly recognized as the meeting point of culture and environment. And the impact of this Atlantic exchange on the southern coast of the United States has left indelible marks on the land. It is estimated that the along the Cooper River alone the amount of earth moved to create the rice fields and canal systems would have filled the great pyramid at Cheops six times. The wealth from rice growing made Charleston and Georgetown some of the richest cities in the new nation and left a legacy of world class architecture. After the Civil War the amount of land in rice cultivation gradually dwindled. The enormous labor to maintain the systems of carefully calibrated tidal wetlands made rice production less and less economic viable. Rice growing moved to Arkansas, Louisiana and Mississippi. The vast coastal irrigation systems then flooded creating a labyrinth of wetlands – ideal habit for birds and other animals. Many former rice plantations became hunting clubs for wealthy northerners and are now the backbone of the regions conserved lands. 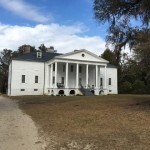 The plantation houses and historic districts in Charleston and Georgetown became winter retreats, second homes and showplaces for newer tourism economy. But what of the people who helped create this landscape? Overtime many moved north for jobs in an industrializing region. Others stayed, but struggled to maintain their place and cultural traditions on a land that was increasingly changed by development and new economic drivers. 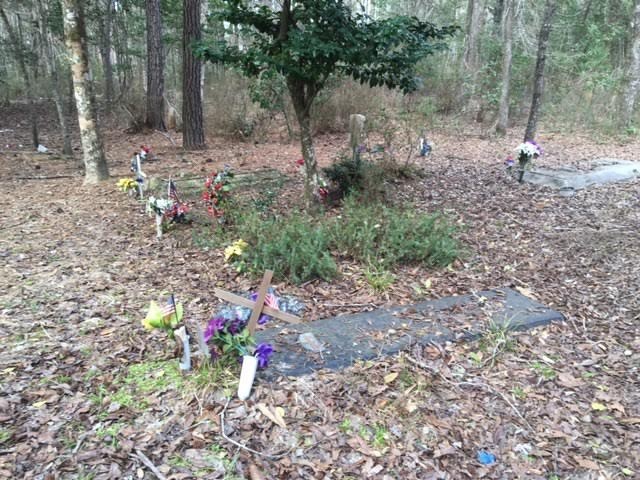 Recently the significance of this community has been recognized with such initiatives as the Gullah Geechee National Cultural Corridor .This is a good start, but what is needed is a full out effort that integrates our understanding of the region’s cultural and natural heritage with the living traditions of today’s descendants. And then places it within the context of transatlantic slave trade, the market in global commodities, and the vast international Atlantic exchange of indigenous knowledge that were the forces behind the creation the cultural landscape of the rice coast. 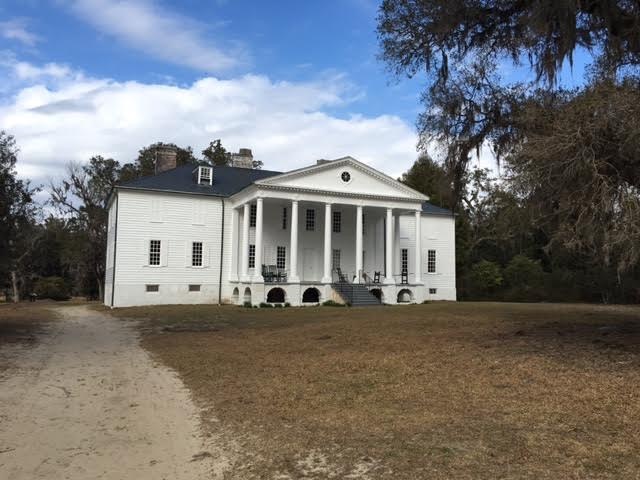 Fortunately, there is an effort underway to do just this, the Mission of the Charleston World Heritage Coalition is to nominate iconic buildings and landscapes representative of the Charleston Lowcountry plantation-driven culture as a UNESCO World Heritage Site . Perhaps at last the whole story will be told. Wow! Just toured the ACE Basin on Sunday. Amazing landscape of many layers of natural and cultural history. Did not know about the World Heritage Coalition. Thanks! Thanks for your thoughts Susan. To fully understand this landscape demonstrates the importance of taking a landscape scale approach to natural and cultural resources and most importantly honoring the role of the people whose knowledge and labor created it. All these values need to be recognized. Brenda, we could not have said it better ourselves. Thank you for showcasing this narrative and for supporting our mission. We hope to get the chance to tell this incredible true story to the world.